This week’s most important data that will affect the markets. The UK is in focus this week as we await print on Consumer Price Index, unemployment and retail sales. These may lend support to Sterling which is appreciated against its majors. Last week, Sterling rallied, gaining 1½ cents against the Euro and nearly 2 cents against the US Dollar. Across the pond attention will be on US CPI on Wednesday which might also be favourable for the US dollar. On the Euro side, we saw a remarkable decline in value for the currency last week due to the rise of far right political parties and their anti-EU views. It has been suggested that if Marine Le Pen was to win the French elections the Euro would weaken by as much as 10%. The Euro also suffered post ECB President Mario Draghi’s downbeat views on inflation. 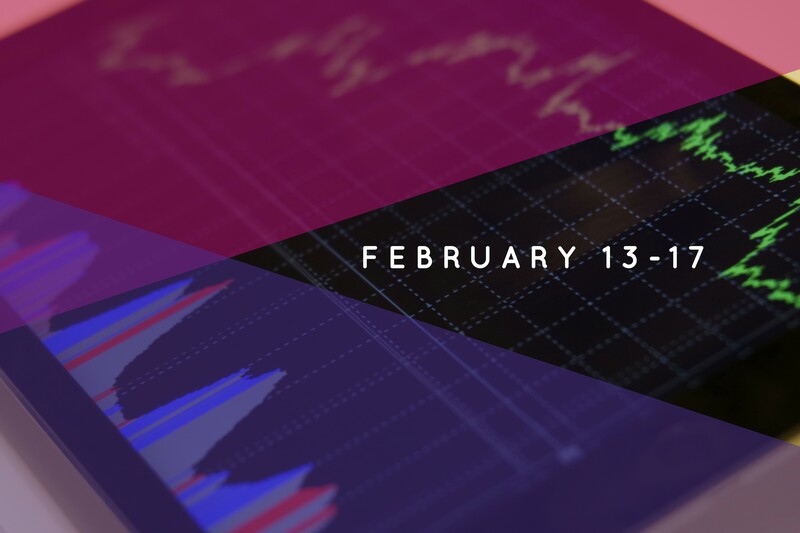 Indigo FX has gathered this week’s most important data that will affect the markets.